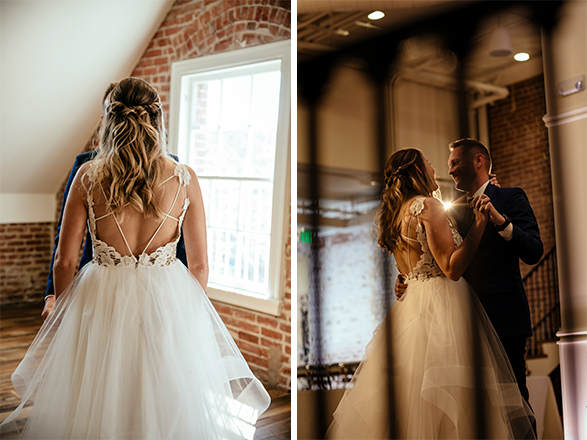 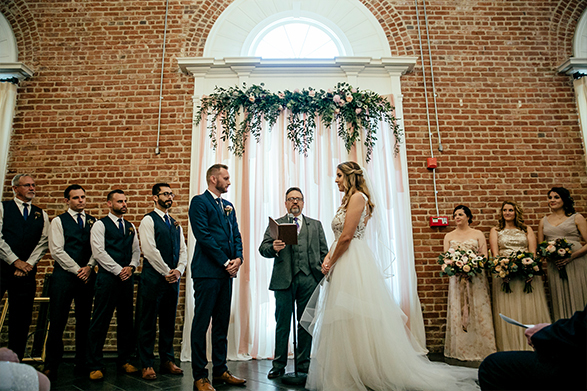 April 1st was a special day at The Estate on Second as we celebrated the wedding of Eden and Scott! 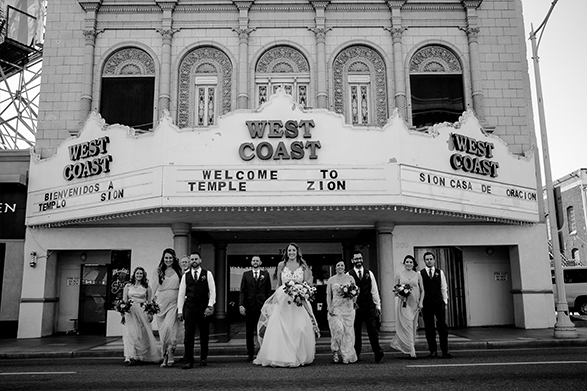 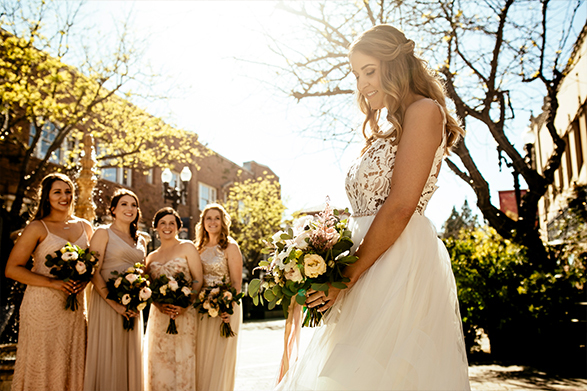 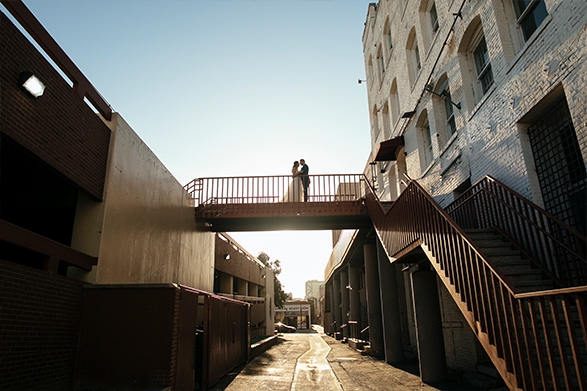 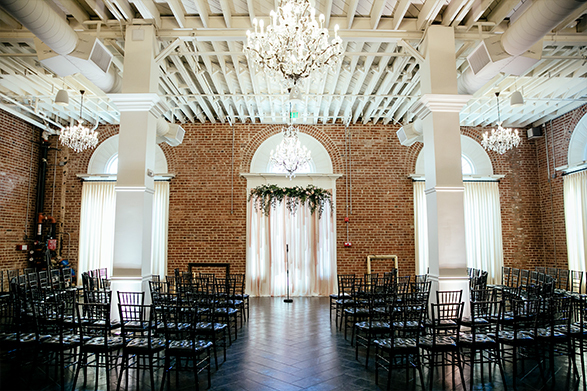 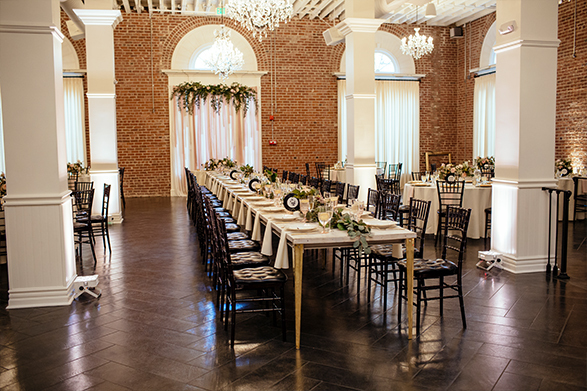 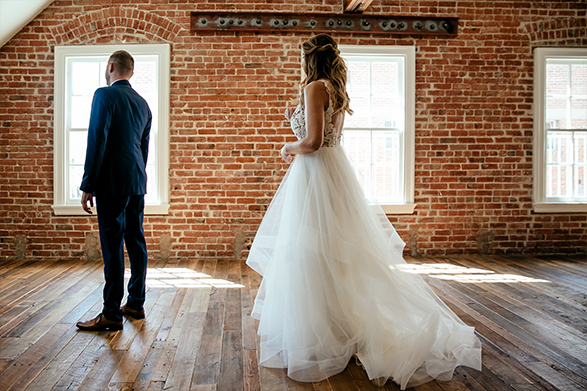 This bride and groom have a special love for the artistic downtown Santa Ana district. 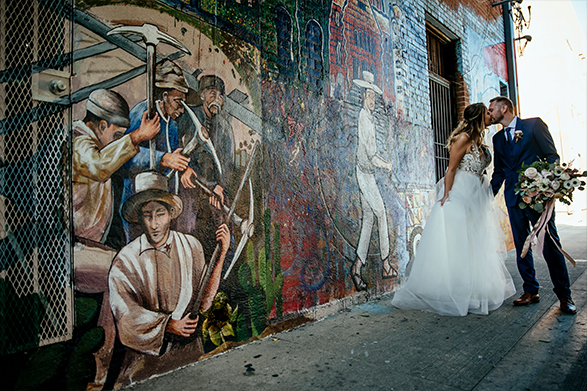 Leaf Wedding Photography did a wonderful job of highlighting this in their photos all around the city. 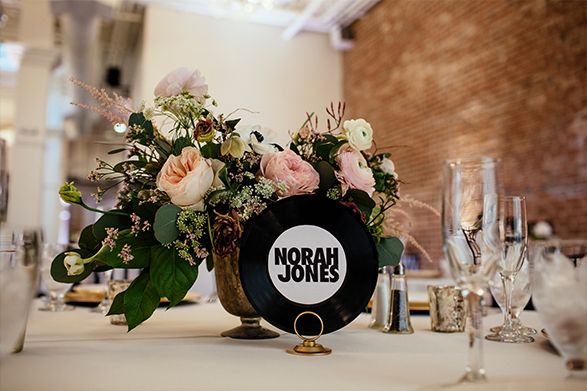 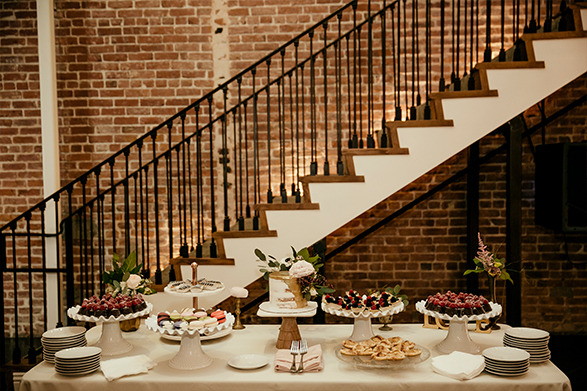 Jay’s event specialist Casey Golding worked with Eden and Scott to create the perfect menu, from hors d’oeuvres to desserts! 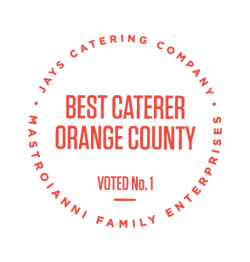 While you here, check out their slow motion video by The Slow Motion Booth! 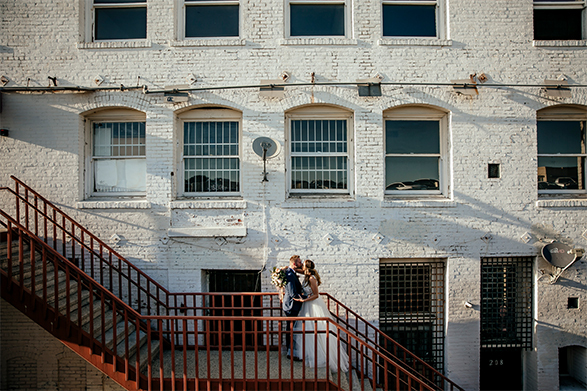 Thank you to all of the vendors below, and congratulations to Eden and Scott!